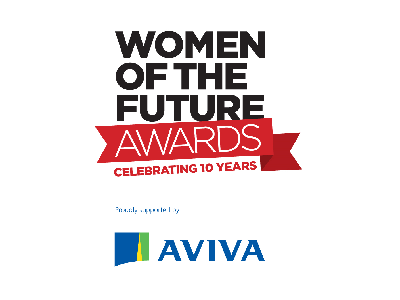 The shortlist for the Women of the Future (“WOF”) Awards, the movement recognising and nurturing young female talent in the UK, has been announced today. 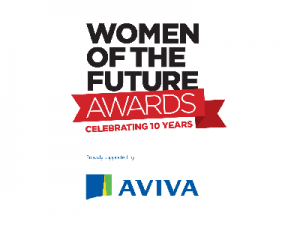 The Awards, now in its 10th year and supported by headline sponsor Aviva, are open to women aged 35 or under and celebrate rising talent across business, culture, media and more. 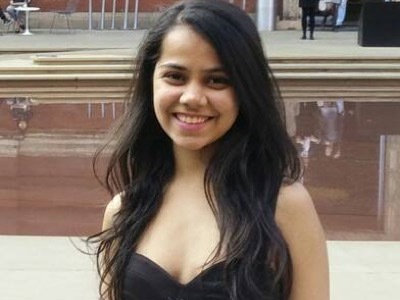 Lorna Walker, one of the youngest female Directors in Capital Markets, currently at CRBE and co-founder of women’s networking group, Peer20. 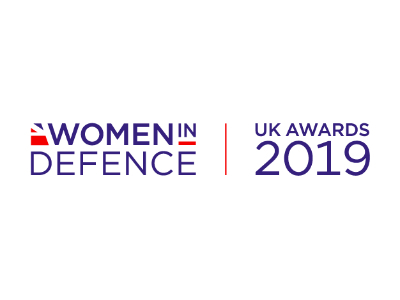 Spread across 11 categories, such as Real Estate, Technology and Digital, Business, Entrepreneur, and Sport, 61 women have been selected for this year’s awards, to be announced on 27th October at the London Hilton, Park Lane. In addition, this year includes three additional awards recognising Mentor of the Year, Young Star and Corporate Award. 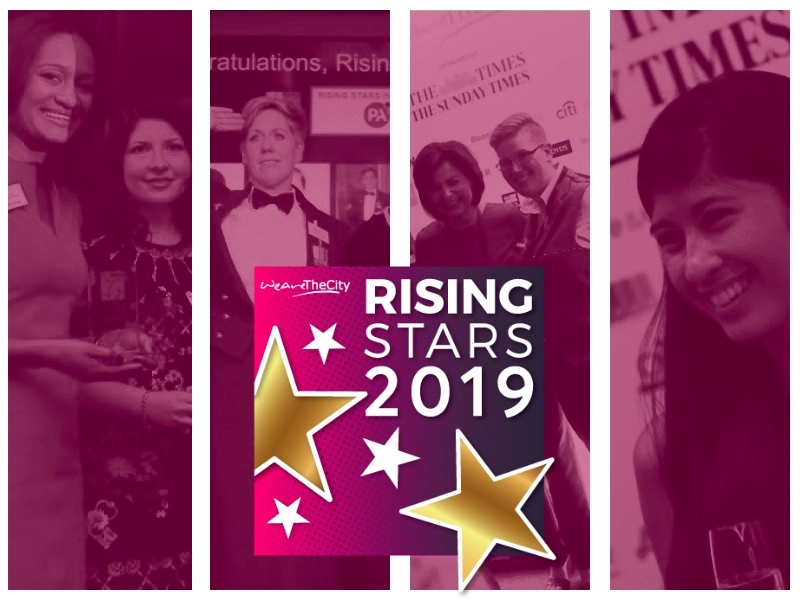 Stephen Ball, Senior Partner at KPMG, has been shortlisted for the Mentor of the Year award for his championing of women’s progression to senior levels, as has Alex Peace-Gadsby, Director of Musto Limited, who has spent the last 12 years mentoring women through some of the toughest periods of their lives. 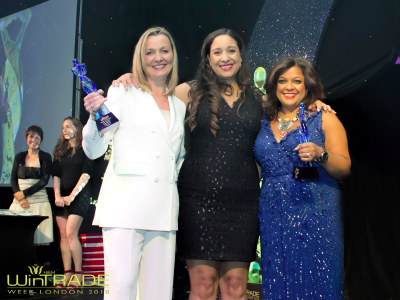 Previous winners of the WOF Awards include, writer & television presenter Dawn O’Porter; Women’s Editor at The Daily Telegraph, Emma Barnett; notonthehighstreet.com co-founder Holly Tucker; and Liv Garfield, Chief Executive of Severn Trent.